Many people face difficulties as they go through life and more and more people are choosing not to struggle on alone and, instead, seek professional help to make sense of their difficulties and begin to move forward from them. 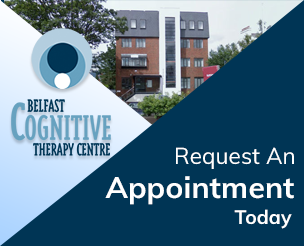 Our highly-trained and experienced therapists work with a wide range of client difficulties. Some typical difficulties are listed below and you can obtain further information by clicking on the links. We do, however, fully appreciate that every client is individual in their needs and our therapists will work one-to-one with you to better understand your particular difficulties. Online Therapy on all of the above areas of difficulty is usually conducted over one hour via Skype. Online therapy is conducted in exactly the same was as a normal therapy session at the Centre and is confidential.